There are nearly 17,000 day spas in the United States, according to the International Spa Association (ISPA), so unless you're in a small rural town or the remote backwoods, it shouldn't be too hard to find a spa near you. If you're in a big city, it will be even easier. And if you're in a big city that is known for tourism, like New York City, Scottsdale, AZ., or Miami, FL., you can go to resort or hotel spas that are open to customers on a day spa basis. And with the rise of mass-market spa chains, there has been a lot of downward pressure on pricing that has made getting no-frills spa treatments cheaper than ever. At the low end, small Asian businesses in big cities offer massage starting around $40, about half the going rate at most day spas. Fast-growing chains have made getting access to spa services cheaper and easier. A massage or facial at Massage Envy with membership starts around $65 to $90, depending on the market. The beauty store Ulta offers full facials starting around $60. And many highly experienced independent massage therapist and estheticians have set up shop for themselves, with prices usually starting around $70. That also makes services easier to find just about anywhere. Where do you live? Prices in big cities or major suburbs are higher than in smaller markets with a lower cost of living. How luxurious is the spa? Do they have robes, slippers, and a locker room with steam and sauna? Can you sit in a nice lounge before your treatment? Or are you expected to change in the room, as you do at Massage Envy, Ulta, and with independent practitioners? The more luxurious the amenities at the spa, the higher the prices. Is it a resort or hotel spa? These are usually open to locals on a day use basis, but prices are the highest, starting around $150 (or even much higher, depending on the luxury factor). Get your money's worth by scheduling time to relax and use the facilities. A one-hour Swedish massage starts around $80 in small markets and runs to $130. Luxury "day resorts" or hotel spas will run higher, perhaps as much as $200. A specialty massage like a hot stone is more expensive, around $125. It may also run a little longer. A basic European facial is usually $80 to $130. Adding special masks, serums, or eye treatments can make it more expensive. A one-hour salt scrub with lotion application is $80 - $130. A longer body wrap will cost $80-$130. A spa manicure starts around $35. A spa pedicure is $45 - $55. Spa nail services should have extras like scrubs, masks and paraffin dips. 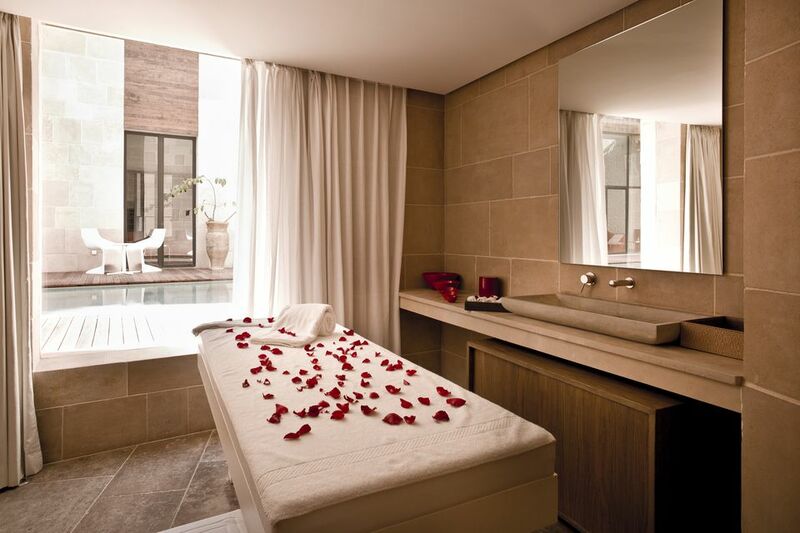 Spa packages combine more than one service, such as massage and facial. Longer packages often include lunch. Prices typically start at $150-$200 and go up from there. These prices don't include tax or tip. A 15-20% tip is appreciated at most day spas. Some resort/hotel spas charge service fees of 18-20%. In that case, you are not expected to tip. Prices at individual spas may be lower or higher than these typical prices. Check your local day spa's prices before booking an appointment.